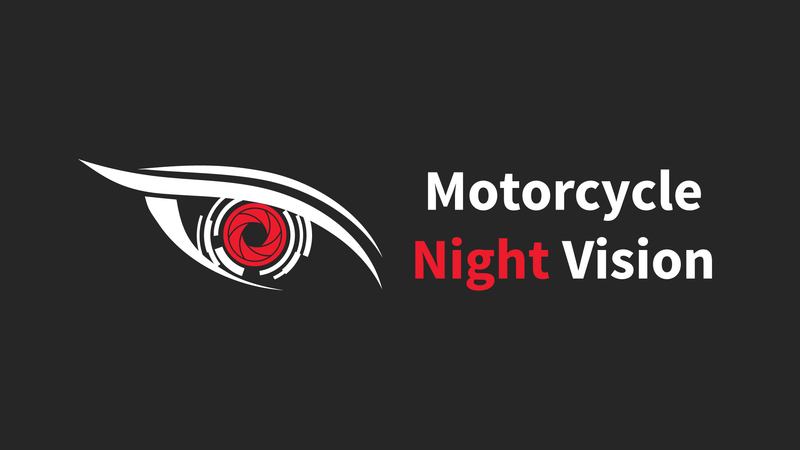 Night Vision for Motorcycles Visibility is THE critical factor to improving safety when riding at night. 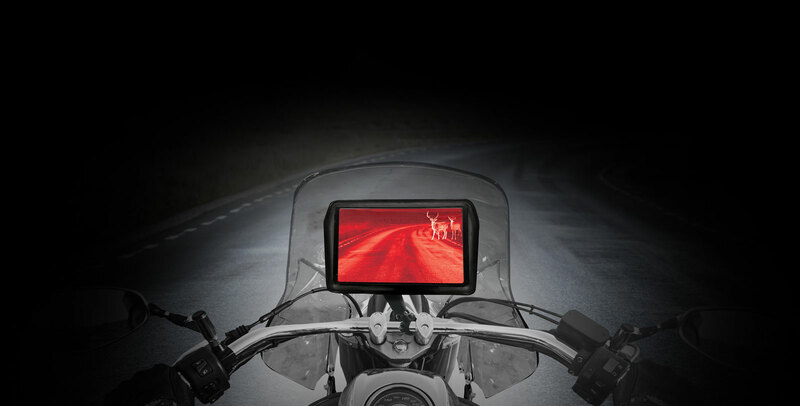 NVeyeTechTM gives you the power of advanced imaging and helps you travel safer at night by helping you see potential hazards sooner. 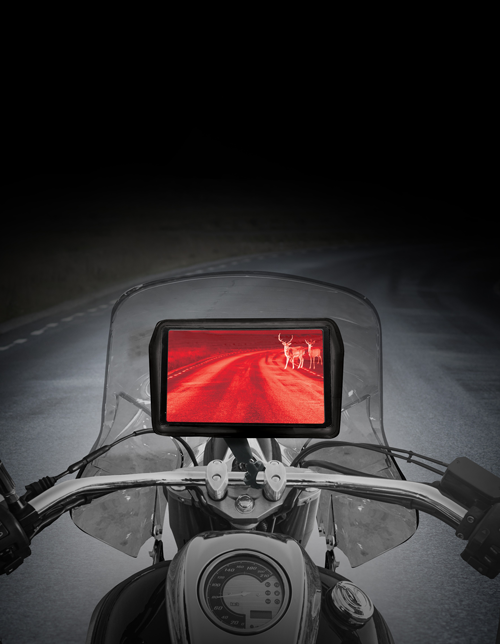 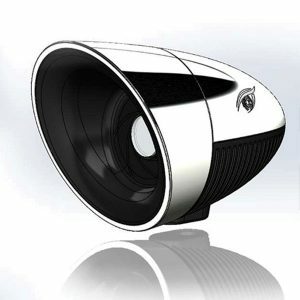 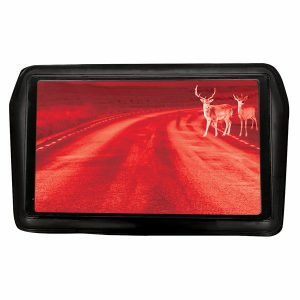 Gain increased distance and lateral visibility and See What Lies Ahead TM!